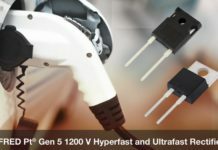 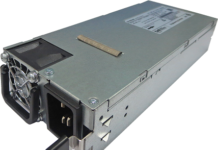 The STPW12 is an electronic power breaker that connects in series to the 12 V DC rail and disconnects the load if the power exceeds a certain threshold that engineers define according to their application. 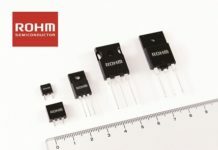 Its performance far outweighs those of fuses or power switches to enable the creation of new products that must meet ever more stringent regulations. 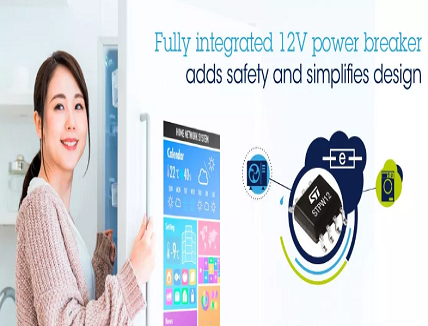 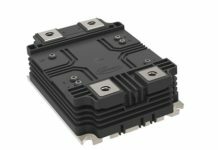 By using ST’s new component, power management is a lot tighter, and manufacturers no longer need to spend as much money on isolating material for their wires since the STPW12 prevents overheating. 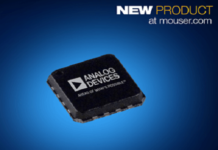 ST’s teams also made the component smart by integrating an auto-retry feature, which means that even if a cost-effective system doesn’t have a microcontroller, our feature-rich power breaker can help designers take advantage of this feature. 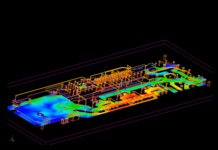 Click to read how its helping manufacturers to meet new requirements for their low-power certifications and designers to simplify the design.